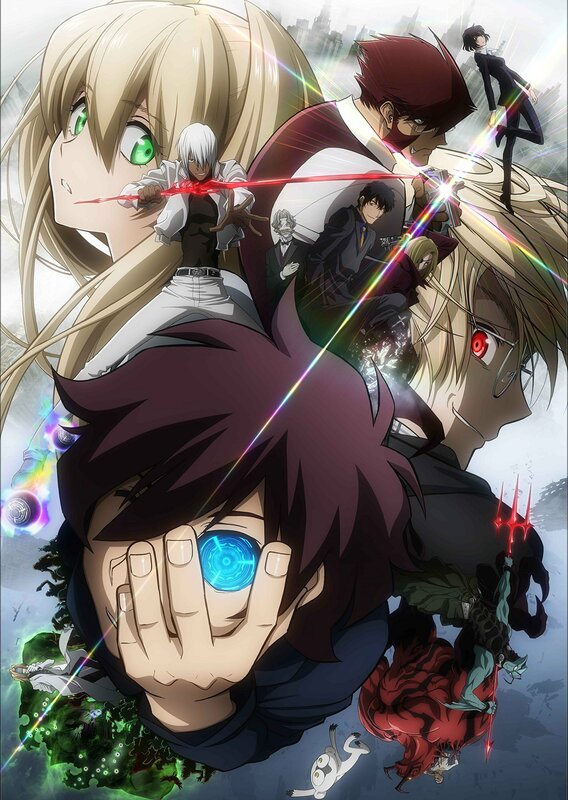 Kekkai Sensen (Blood Blockade Battlefront) has been one of my favorite anime’s this year with its amazing anime, great fights and fantastic humor. With such a fantastic anime, there were a few problems regarding its schedule and thus the final episode didn’t air until now. The show’s 12th episode, titled “Hello, world!” will air on the 3rd of October (effectively 4th of October due to the time difference). The final episode is supposedly 46 minutes long features some amazing scenes and an end to the series. The episode will air on MBS, but will air on other channels such as BS11 on the 7th of October, and Tokyo MX on the 11th of October. It will also stream to other online services allowing you to watch any time you want. At the time, delays in the final episode meant that the episode was unable to air on the 4th of July, neither was it able to air at the time due to the premier of the Durarara!! x2 Ten series. Therefore they have announced that the final episode would be delayed until an appropriate time in the near future. Furthermore a preview for the final episode can be seen below, it’s not much but it’s a good effort for the final episode. So, if you’ve tried to watch the series when it aired and were waiting for the final episode like me? What do you think? Are you excited or anything? Go ahead and comment down below telling me what you think. Also be sure to share this post to other people who might be interested. 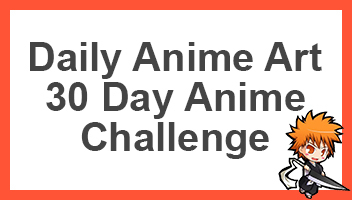 I’ve heard of this anime. It looks really good. I’m gonna watch it. Definitely think anyone and everyone would enjoy this one.